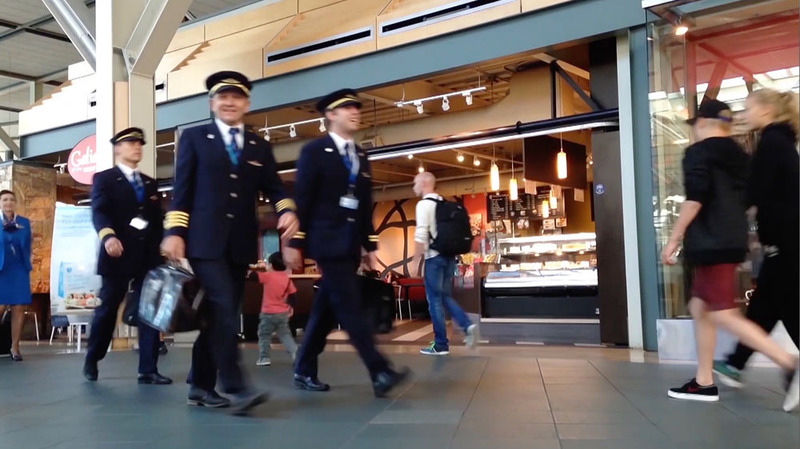 This series of videos has been created to promote an airline pilot career. 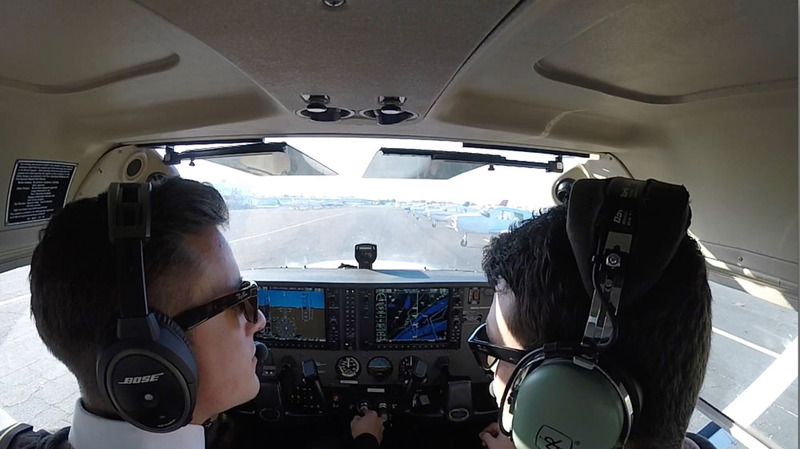 In this series a former 2FLY Pro-Pilot student and recent graduate Jonathan Western takes us on a journey as he realises his dream to become a professional pilot. 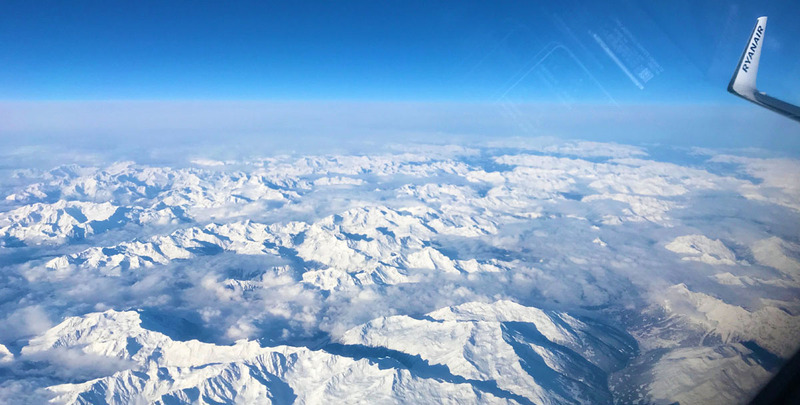 Find out how Jonathan went from a typical young aspiring aviator to flying the Boeing 737 for a major European airline. PART I: DON’T DREAM IT. JUST DO IT! 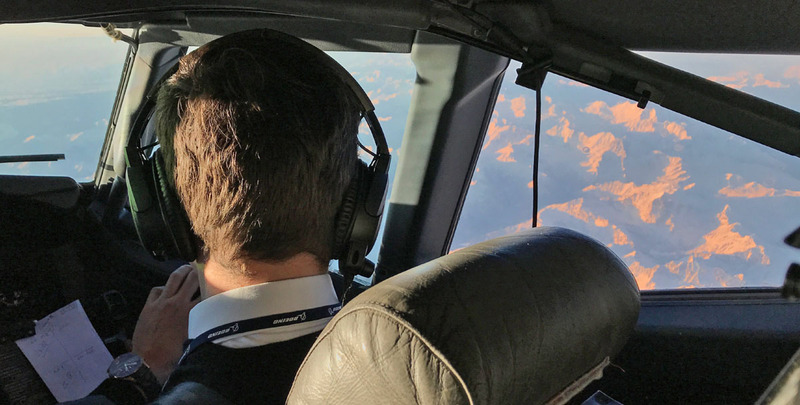 In this first video Jonathan tells us his own story and, in particular, how coming from a family of aviators he felt destined to become a pilot too. 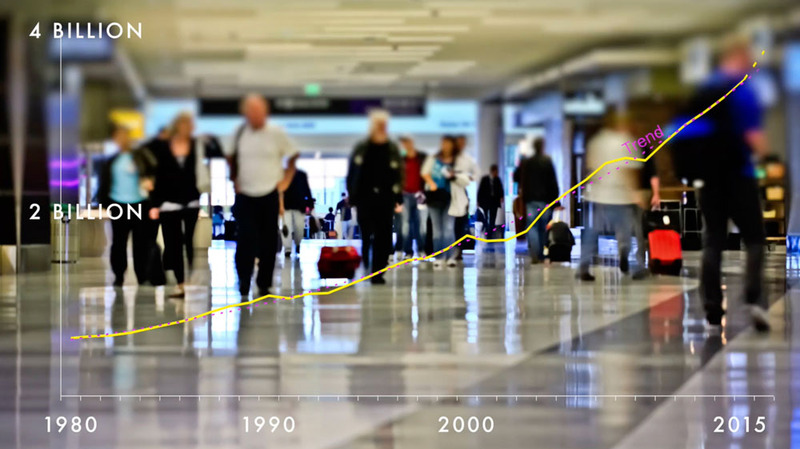 PART II: THE AIRLINE INDUSTRY. 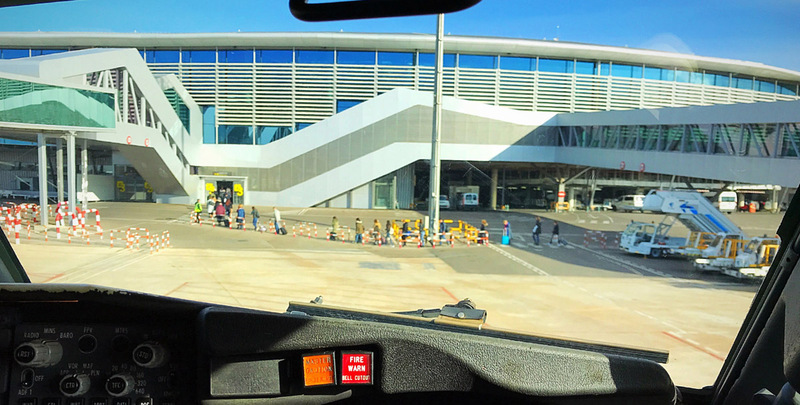 PILOT DEMAND. 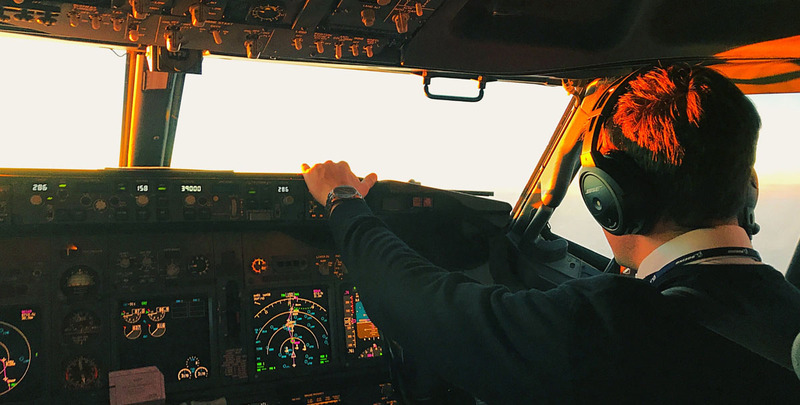 The existence of a pilot shortage appears compelling when you research it. Does it guarantee you a job at the end of training? Jonathan looks at the evidence and explains why he drew the conclusions he did. PART III: FOUNDATION TRAINING. THE FLORIDA EXPERIENCE. Join Jonathan as he starts his training in Florida. 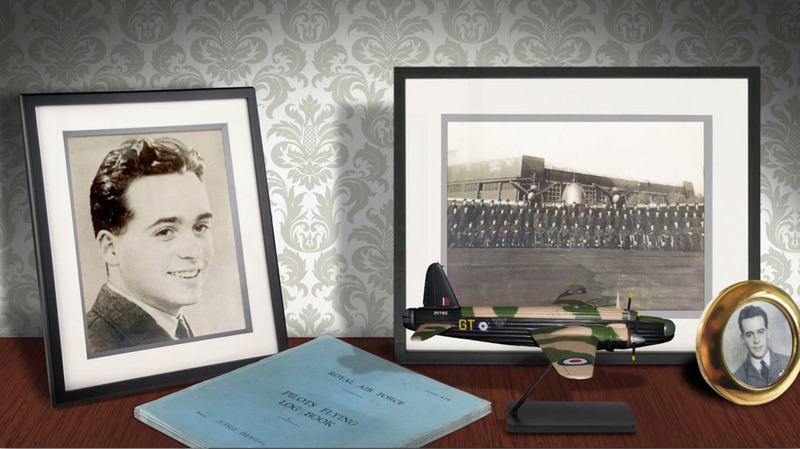 He hits the ground running (or rather flying) and he wouldn’t have wanted it any other way! PART IV: THEORY & ADVANCED TRAINING. THE MALAGA EXPERIENCE. 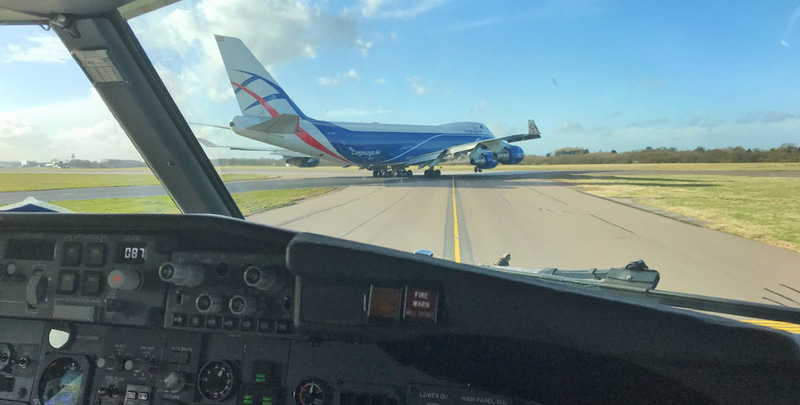 ​​In this video you can follow Jonathan through his theory training and get a real idea of the hard work required to train to become an airline pilot. 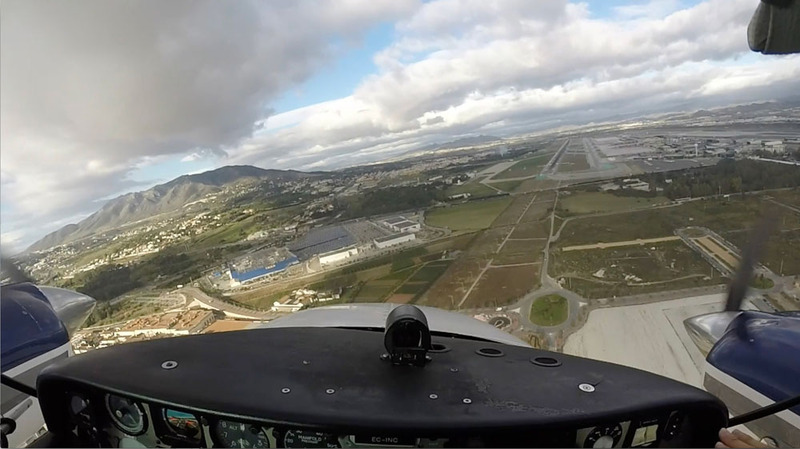 Culminates in Jonathan landing at Málaga International Airport! PART V: JET TRAINING. THE ICING ON THE CAKE. 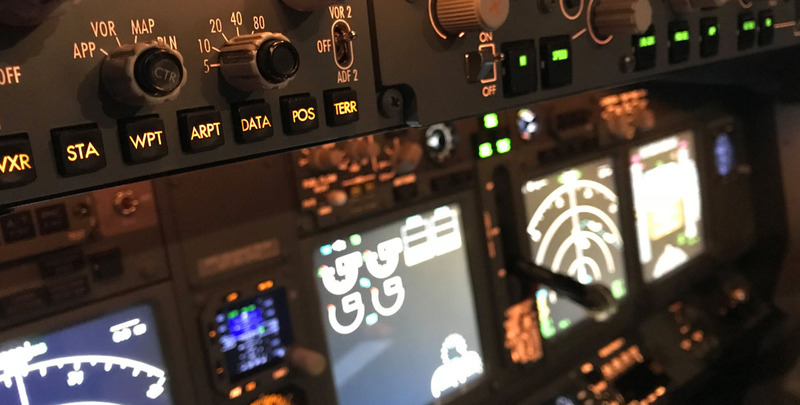 In this video Jonathan completes his training in style by undergoing 36 hours jet experience in a full motion A320 simulator in Madrid. PART VI: TRAINING COMPLETE. GETTING A JOB. 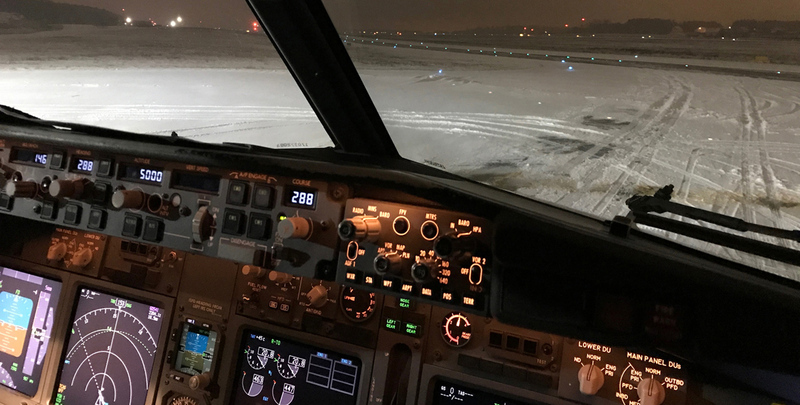 In the final video in the series Jonathan explains how he prepared for airline interviews and offers a few tips on landing that first airline job.